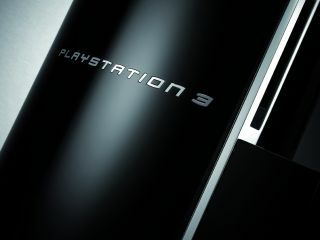 Sony's PlayStation 3 Home service – which has been constantly beset with delays since launch – is going to be 'region-locked' according to a Sony rep at E3. While users will be able to visit any of their online friend's private apartment areas in Home, all the public zones in the virtual world are to be restricted by the geographical area you live 'IRL' (in real life). PS3 Fanboy reports: "We were given a pretty in-depth walkthrough of the current state of Home, including a couple of game spaces (images of those later), during which we asked the bloke as many questions as we could think of. "Top of our list? Making sure that we would be able to meet up with our friends all across the planet in the various public spaces. Unfortunately, this is not the case. Home's public spaces are going to be region-specific." It's another blow to PlayStation fans who were hoping that the service would be finally rolled out this year, which is also looking increasingly unlikely. The report continues: "If you want to meet up with your pals from abroad, then you'll be able to invite them into your apartment, but warping into the game space to bowl or play chess is not possible. "This is allegedly to make sure that each region receives an 'experience most suited to their tastes' as well as, no doubt, to keep advertisers happy."